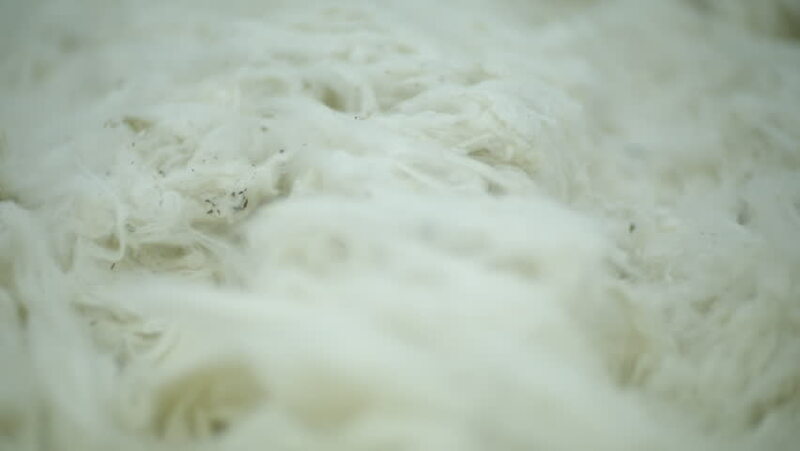 Cotton in textile factory, raw fluffy cotton after ginning process. Natural cotton fibres ready for production line. Shot at 200fps. hd00:18Inspectors clean trash from processed cotton before it goes into production at Gul Ahmed Textiles factory.